A promissory note is normally given in return for a loan and it is simply a promise to repay the amount. Classifying asset transfers as loans rather than gifts can be useful because it sometimes allows parents to "lend" assets to their children and still maintain Medicaid eligibility. Before Congress enacted the Deficit Reduction Act (DRA) in 2006, a Medicaid applicant could show that a transaction was a loan to another person rather than gift by presenting promissory notes, loans, or mortgages at the time of the Medicaid application. The loan would not be counted among the applicant's assets, unlike a gift. Congress considered this to be an abusive planning strategy, so the DRA imposed restrictions on the use of promissory notes, loans, and mortgages. 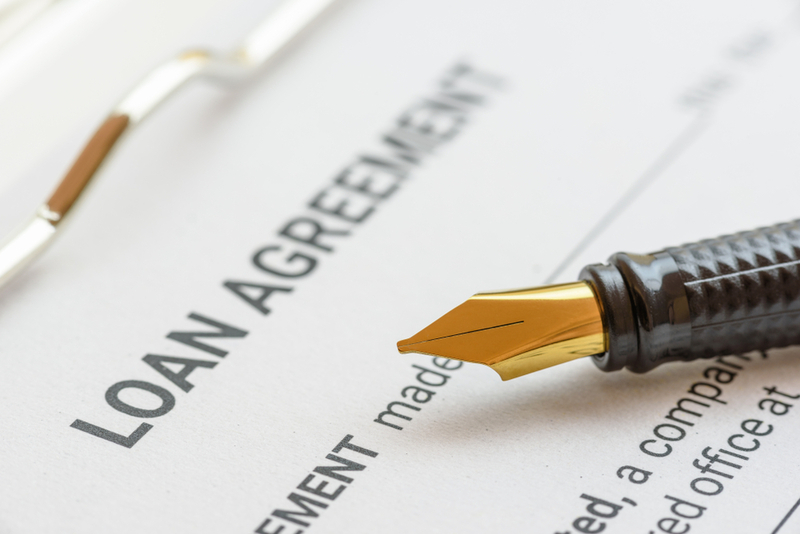 It's good practice when lending money to use a promissory note, whether or not the loan is related to Medicaid. To learn more about using promissory notes in Medicaid planning, contact your elder law attorney.